British audio pioneers Naim Audio have channelled over forty years of British audio engineering excellence into Mu-so, a range of wireless music systems offering versatile features, stunning design and sound that has to be heard to be believed. Their advanced yet simple to use connectivity includes AirPlay, Bluetooth®/aptX®, Spotify Connect®, TIDAL, UPnP™ (access your stored music), Internet Radio, Multiroom, USB, Analogue and Digital inputs, Apple iOS and Android App for complete control. This exclusive cashback offer* on purchases of the Mu-so and Mu-so Qb wireless music systems runs from 1st September – 2nd October 2017. This is a great opportunity for you to become the proud owner of an award-winning music system, and get some money back to extend your music collection! You can claim £75 cashback on a Mu-so and £50 on a Mu-so Qb. Call us on 01594 540268 to place your order or come into store for a demonstration. 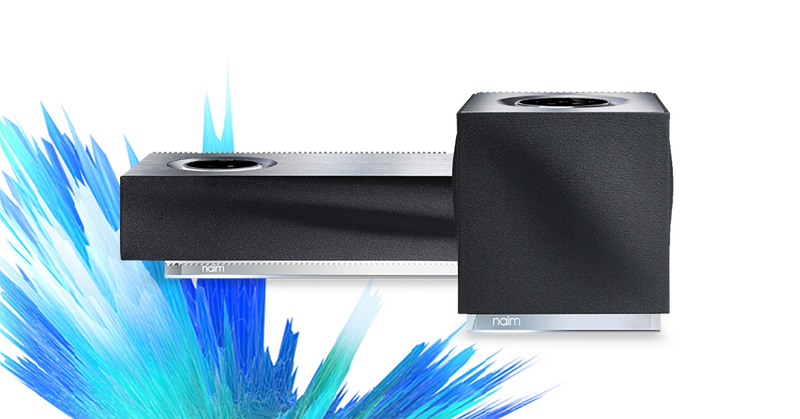 *Terms and conditions related to this promotion can be found on the Naim Audio Website.